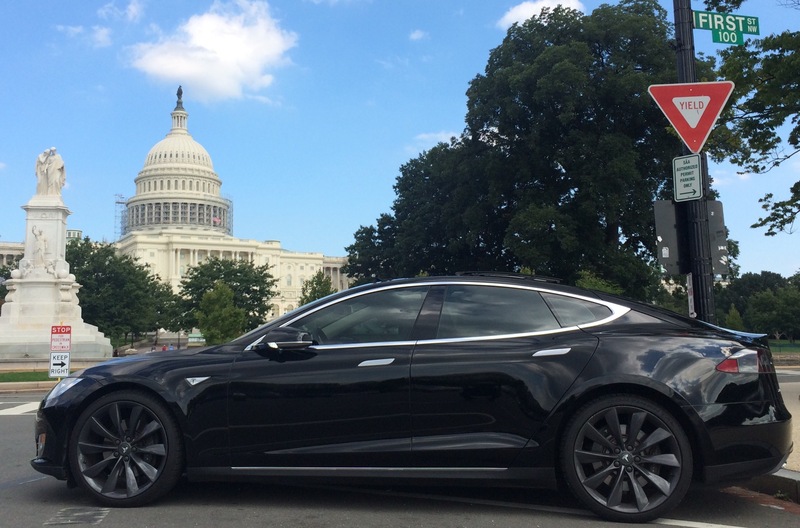 I never knew what it was like to own a time machine, until I bought a Tesla Model S. I am a passionate owner of the finest vehicle ever made in the USA. My latest guilty pleasure is pulling up alongside American muscle cars and daring them to race me. This challenge usually follows up with loud V8/12 engines roaring and expressing their raw power at the stop light and waiting for a few more seconds, while the Tesla calmly whispers “shhhhhh” like an MMA fighter using a sleeper hold. The car is that quiet even in its most aggressive state. The iPad app is great for checking on the status of the car as it charges as well as receiving vehicle alerts for locking and also “keyless driving.” I love the keyless driving feature because it allows you to make the vehicle drivable even if there is no key physically in the car. The console is super cool when it comes to Navigation, web browsing, and controlling vehicles. It’s a large screen that cant help but to be noticed during the night and day and honestly, as a guy, when women walk by and stop to comment on how big my screen is, my ego raises to “Kanye” level. The unmarked grill is an added impresser in an already mysterious car. I gave my car the title of the “Batmobile.” I have had people ask me if the car is a Masserati, Bugatti, or a new Lexus. 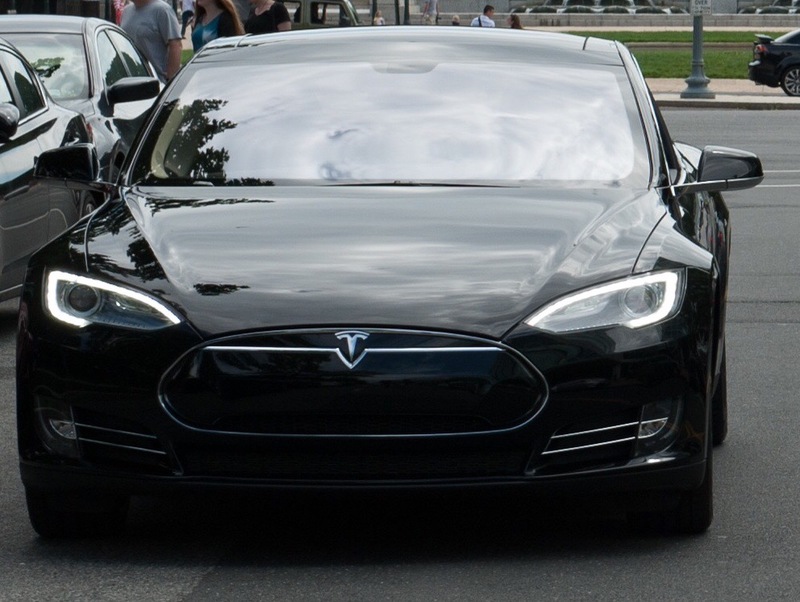 Although Tesla will be getting more popular in these coming months, its nice to have something that not too many people know about but are wowed when they see it.